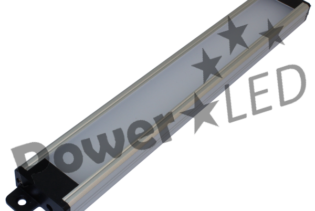 LS450W is a 450mm AC input LED Light Stick, performing at 100~240Vac. 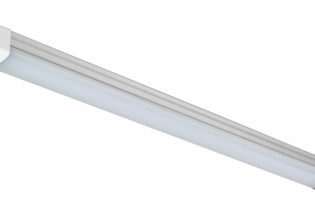 Ideal for commercial and residential environments, the Light Stick performs with a 3000K CCT, 350lm output and 24 LEDs per metre; allowing the perfect, flexible solution to suit your applications requirements. 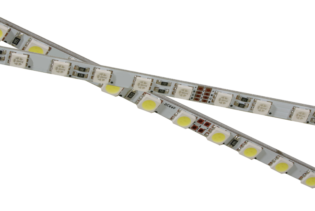 Our LS450W AC input LED Light Stick has been developed so that the LEDs can be operated directly from an AC power source; allowing power to be transmitted more efficiently and effectively without the need for a sometimes bulky external driver. 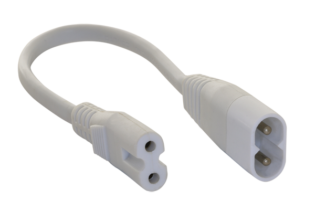 Designed with a 135˚ beam angle, build to your requirements by connecting the light bars directly in series, utilise the optional connection cables, add in an AC on/off switch and AC cabling. 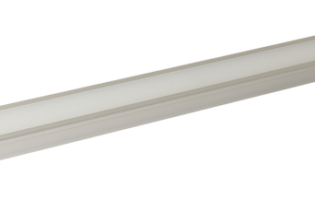 Our AC input LS450W is protected and provided within an aluminium anodised case for a proven lifetime performance. Whilst using your AC input configuration Light Stick, you also benefit from a seamless line of illumination. 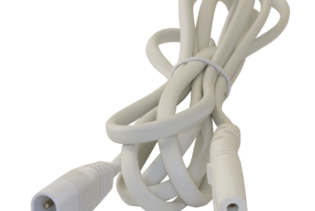 Ideal for cabinets, shelving, work stations and even kitchens, it is designed with an IP41 rating.